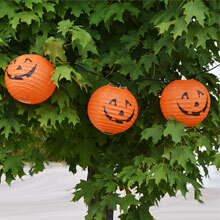 Pumpkins are great Halloween party lights. 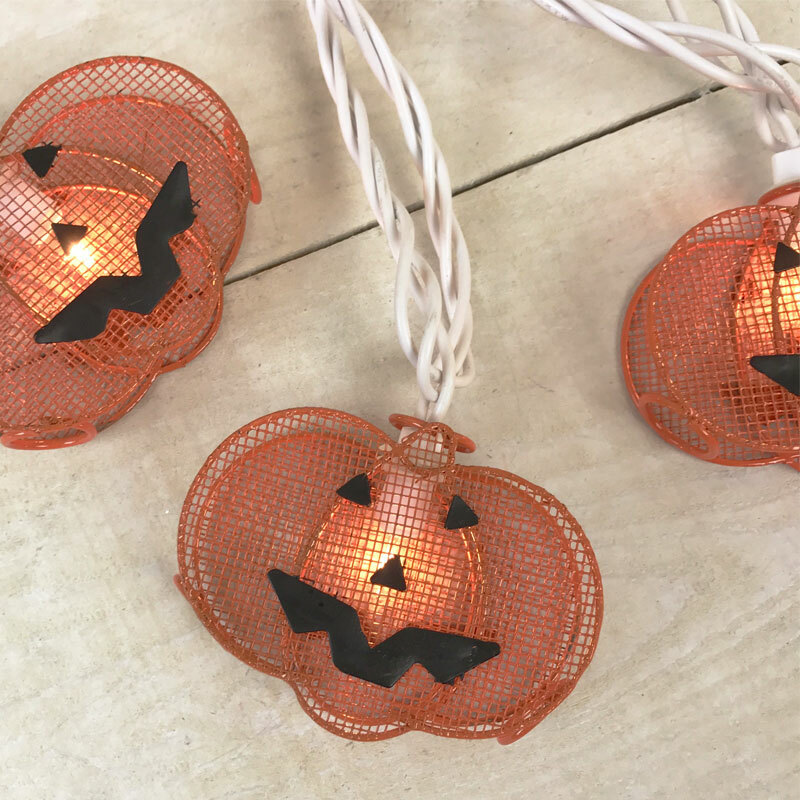 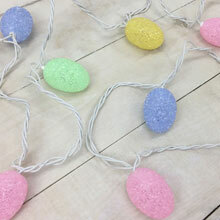 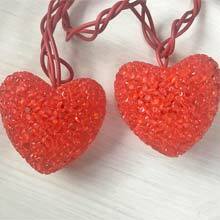 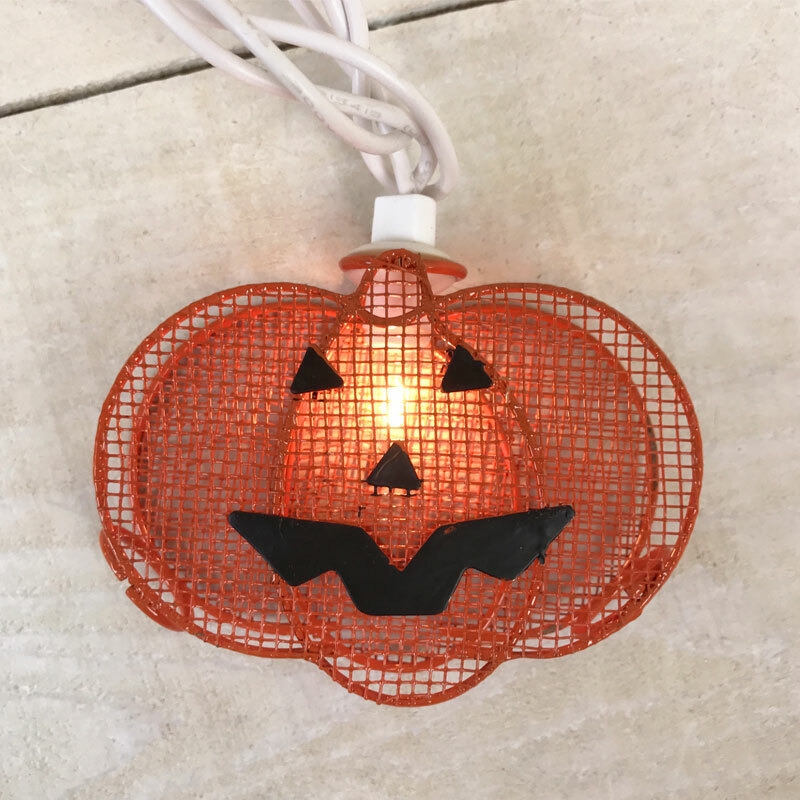 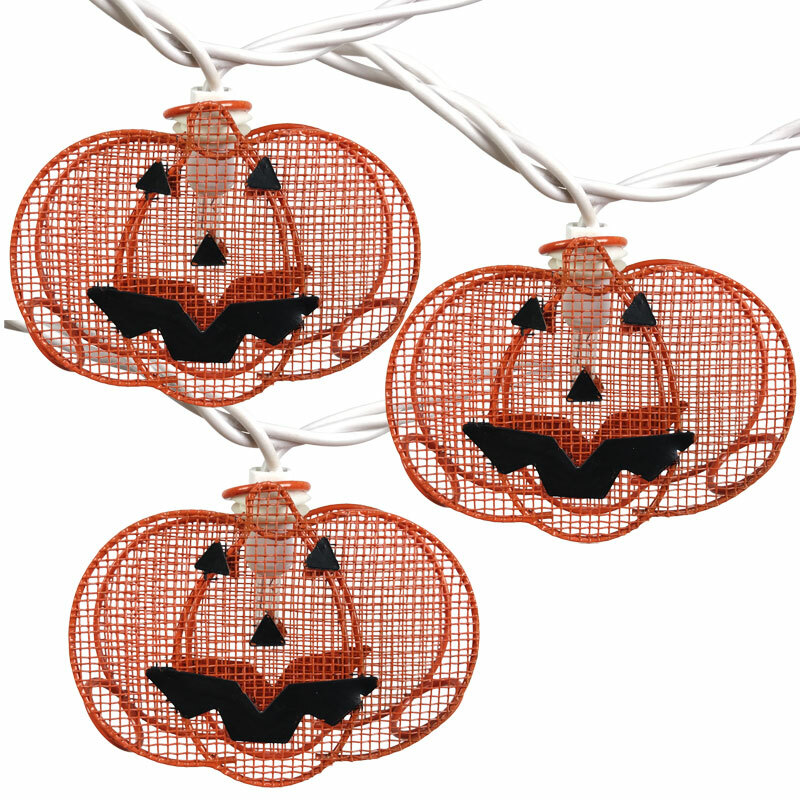 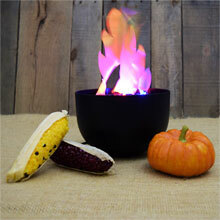 These metal mesh pumpkin lights are sturdy for both indoor or outdoor use. 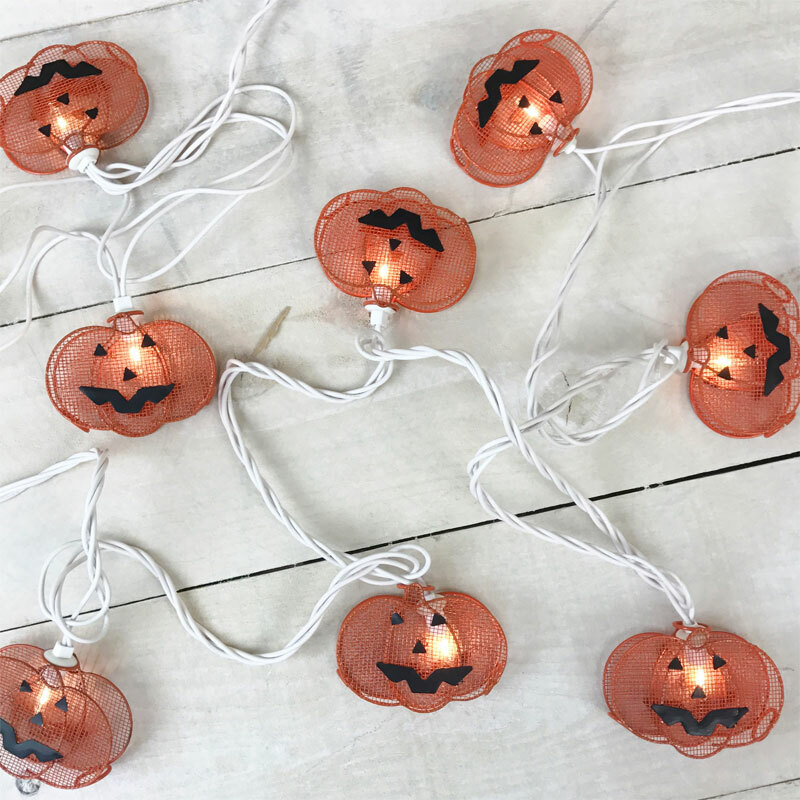 The Jack 'O Lantern light set features 10 orange mesh metal pumpkins and 10 mini clear bulbs spread out on a 9.5 foot white cord. 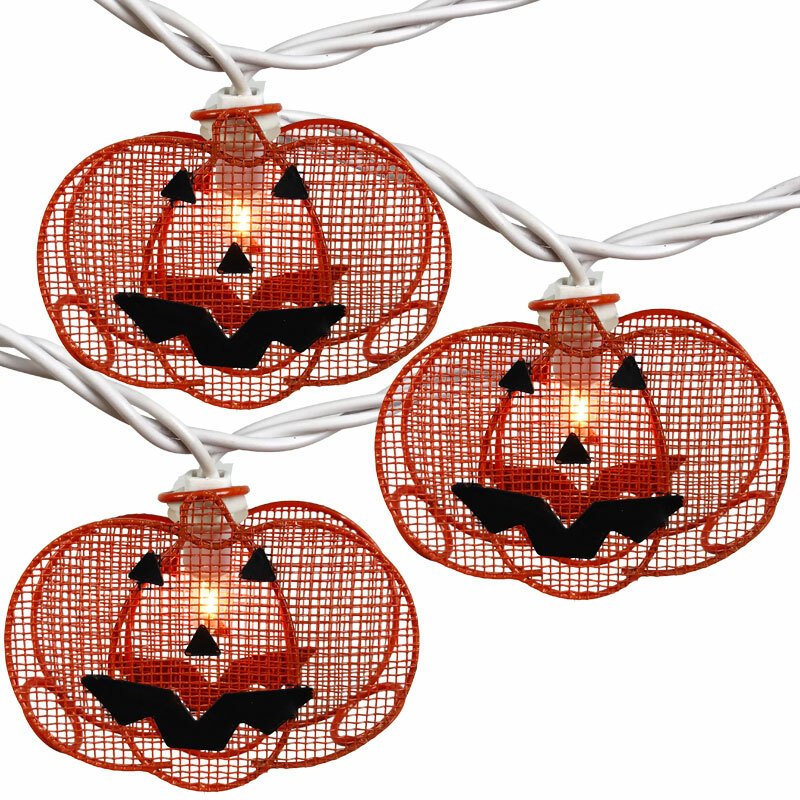 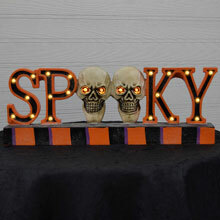 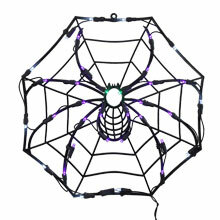 These Halloween string lights are great for hanging around patios, porches, gazebos, awnings, and windows. 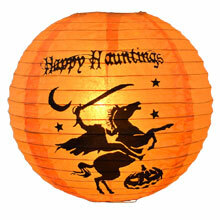 Headless Horseman Lantern - 12"